What’s kept us busy this last month? 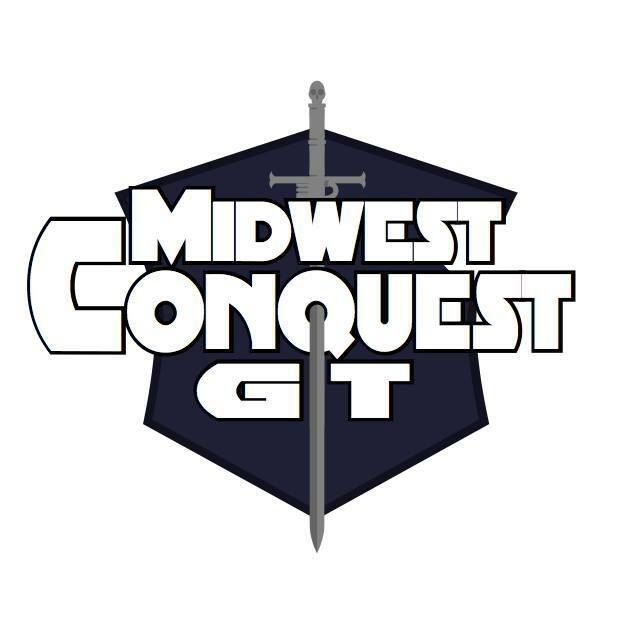 It was this – the 2018 Midwest Conquest GT! With another large tournament under our belts, we look back at who won, what worked, what didn’t, and what we’d adjust for next year. For this discussion, we’re joined by Andrew Tiegs and PE fifth chair Dave Arimond from the Renegade Open. For a short episode, we cover a lot of ground – what longer rounds did for the game, how the Big FAQ changed the environment, the lessons we can learn from the London GT, and how to retool 7th Edition terrain for 8th Edition. Also, small games with Combat Patrol, and Knight Joust craziness! If you’re looking for our standard show sections, don’t worry – they’ll be back in two weeks!